Dr Squid is Humboldt County's hottest dance band. Straight from the redwood country of California's north coast. 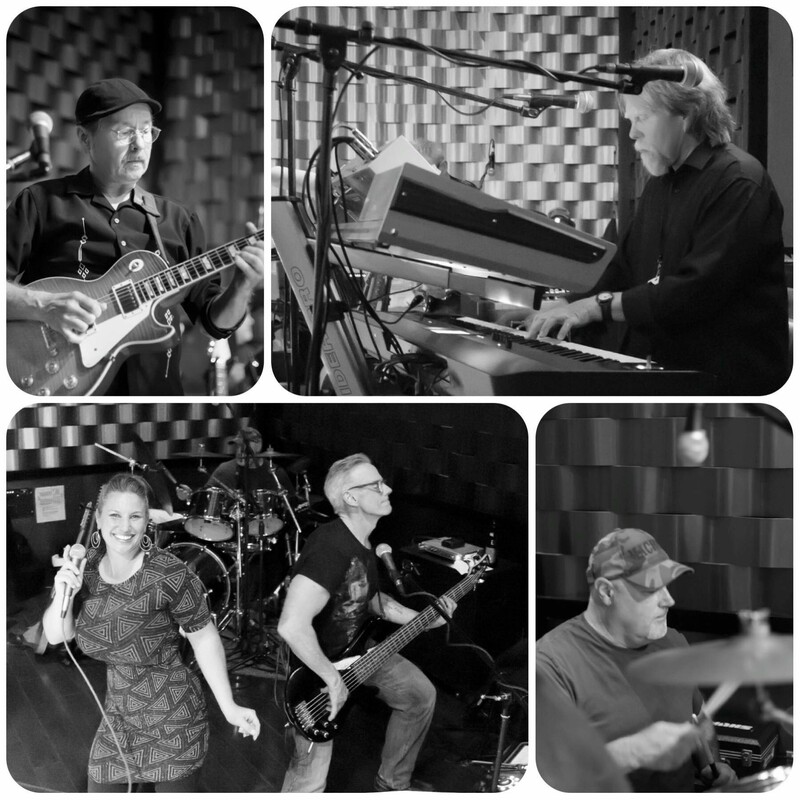 Dr Squid entertains people from all over the world with their great renditions of rock and dance favorites as well as original music.